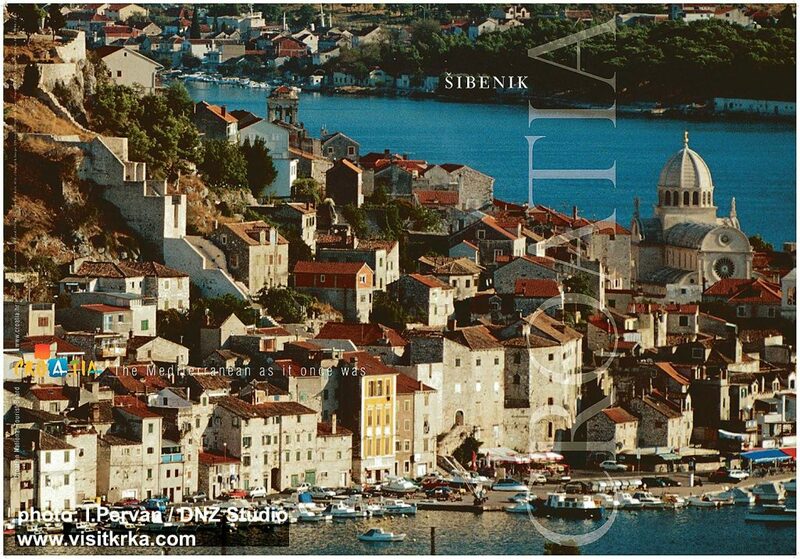 Šibenik is the largest town in central Dalmatia formed around eleventh-century fortress. in 15th century the town / fortress became Venetian stronghold in battles against the Ottoman Empire. The town has it medieval centre as well as lovely cathedral (Katedrala Svetig Jakova) one of the finest architectural monuments in Croatia. The cathedral is listed by UNESCO. As a transport point, Šibenik has its port where there are ferries to nearby islands while buses run inland to the Krka National Park and its waterfalls and Visovac islet. The bus station is in the town centre (address: Obala Hrvatske Mornarice). It also offers with a left-luggage facilities, convenient if you plan to visit National Park just for a few hours.